Intel is integrating its latest graphics capabilities found in Haswell PC chips into new Xeon chips, as the company looks to improve the quality of graphics on mobile devices. 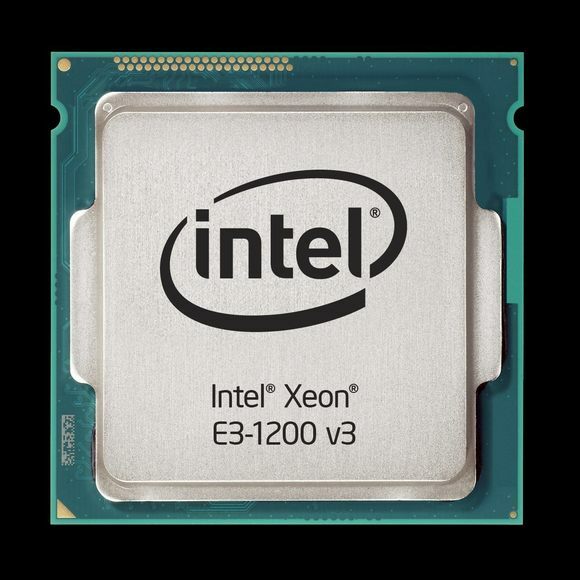 Intel on Tuesday demonstrated Iris Pro graphics integrated in Xeon E3-1200 v3 Xeon processors, which are for low-end to midrange servers. Iris Pro graphics, found in Intel’s high-end Core processors, is the chip maker’s most advanced graphics technology, and is used in a few PCs that can handle full high-definition and 3D games. Servers with the Xeon chips will be faster at converting high-end graphics into lower-pixel images for delivery over the Internet to PCs and mobile devices, Intel said. The server chips will be available later this year. The combination or Xeon and Iris Pro “will support rich remote workloads like CAD, 3D rendering, video editing and other complex workflows and will help OEMs to design and distribute extremely dense and energy efficient solutions for the data center,” said Frank Soqui, general manager at Intel, in a blog entry. The combination will be able to process CAD/CAM applications and stream graphics based on OpenGL and DirectX, an Intel spokesman said. Servers already harness CPUs and GPUs for delivery of online gaming and workstation applications. Nvidia has formulated the GRID server reference design specifically for that purpose, and the model combines x86 server processors with Nvidia’s discrete graphics cards. Dell, Hewlett-Packard and IBM are offering GRID servers. Discrete graphics cards are faster than integrated graphics, but can add to the cost of servers. Integrated graphics such as in the new Xeon chips allow for denser and more power-efficient servers, an Intel spokesman said. The integrated graphics subsystem has 40 execution units and 128MB of embedded DRAM. The CPU and the GPU share memory resources. The chips were shown at the Citrix Synergy conference in Los Angeles. Intel has also added graphics virtualization technologies, which speed up video encode and decode on the chips. The new technologies could provide direct access, share or virtualize a GPU.